A jumper and jeans outfit is the perfect way to stay warm and comfortable throughout the autumn. 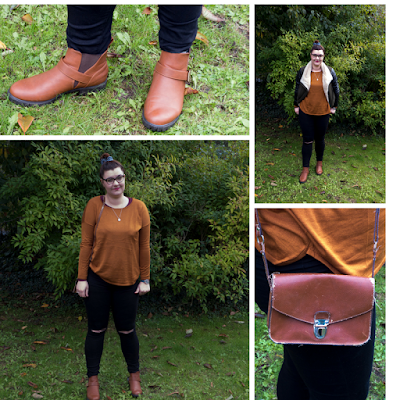 I love this one from H&M, I think the tan colour is perfect for Autumn and is really complemented by the boots. Who says floral are just for Spring? The length of this dress is prefect for Autumn. I love adding a leather jacket and over the knee boots to keep warm and give it an edgier look. I love this cropped jumper from H&M, although it's cropped it's perfect for Autumn when teamed with a pair of high waisted jeans. 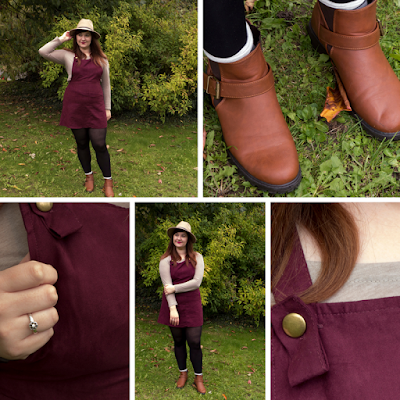 Wine colours are perfect for Autumn so this pinafore dress is something I often find myself wearing. It's so simple but looks awesome. 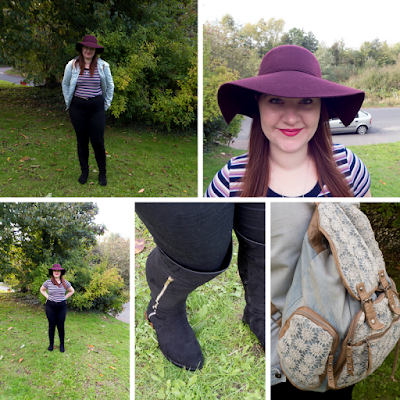 I hope you enjoyed this Lookbook and it gave you some ideas of what to wear this Autumn. 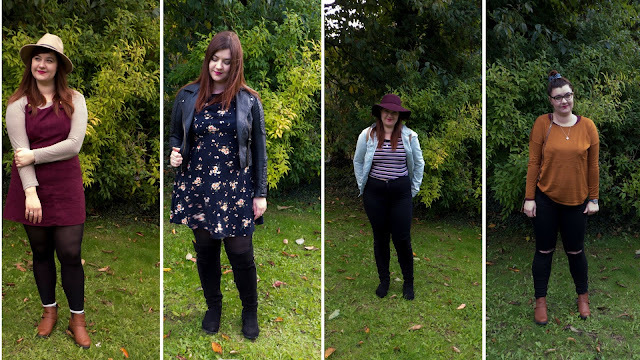 Did you like any of these outfits? 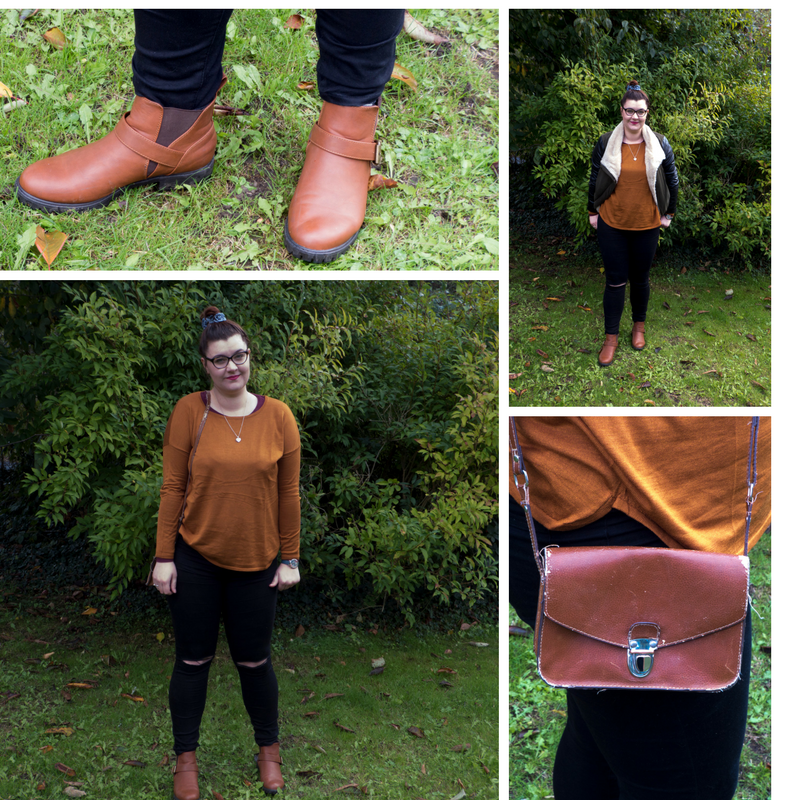 What have you been /are you wearing in Autumn? Lovely outfits! I must comment on the NYX Prague lipstick! How gorgeous this lipstick is? AW thank you! It's such a gorgeous shade I love it! Thanks for popping in! I'm so pleased you liked them! Definitely, Wine colours are my fav for the colder months. Thanks for stopping by lovely! Love this post! All your outfits are lovely!! Thank you lovely, I am pleased you liked them!